What's the Best Clothes Hanger? You probably own about 100 clothes hangers, and yet the only time you give them a second thought is when you can’t find enough. 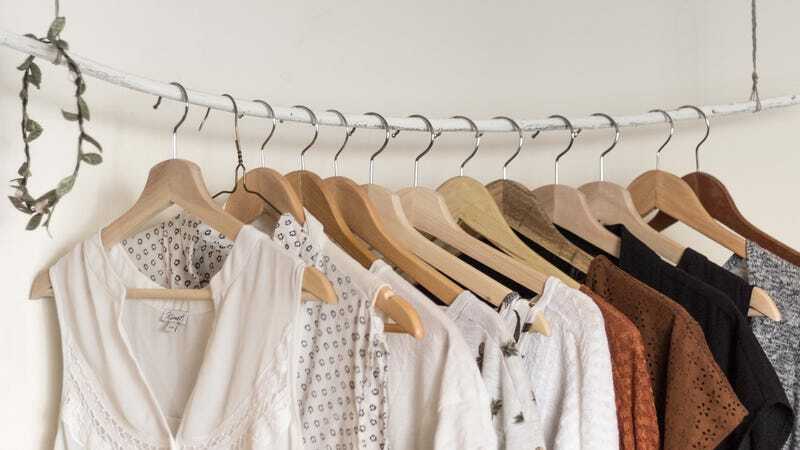 But not all of them are created equal, and some are downright terrible (I’m looking at you, wire hangers), so we want to know which ones you trust to hold your wardrobe. 1) Your nomination should contain the specific name of the product, why you think this item is the best, a link where the item can be purchased, and an image of the item. Uniqlo’s AIRism line is the yin to HEATTECH’s yang, and the best undershirt you can buy.